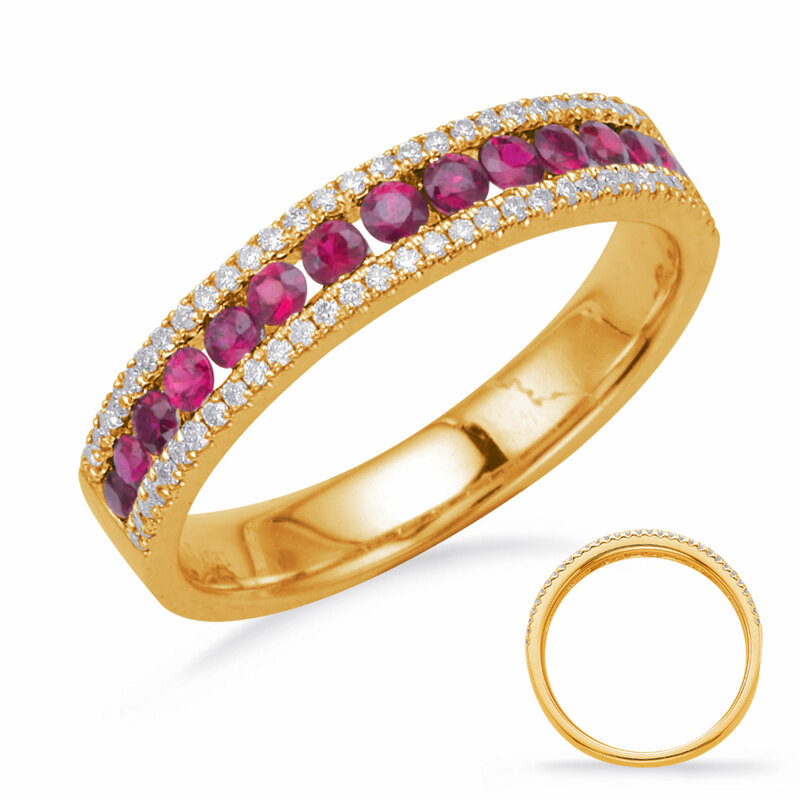 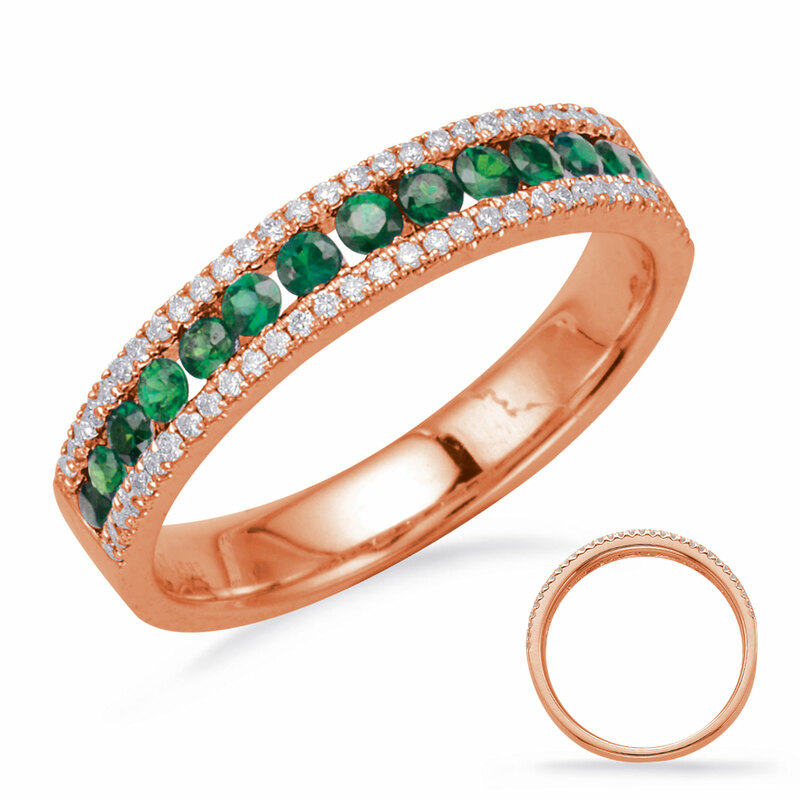 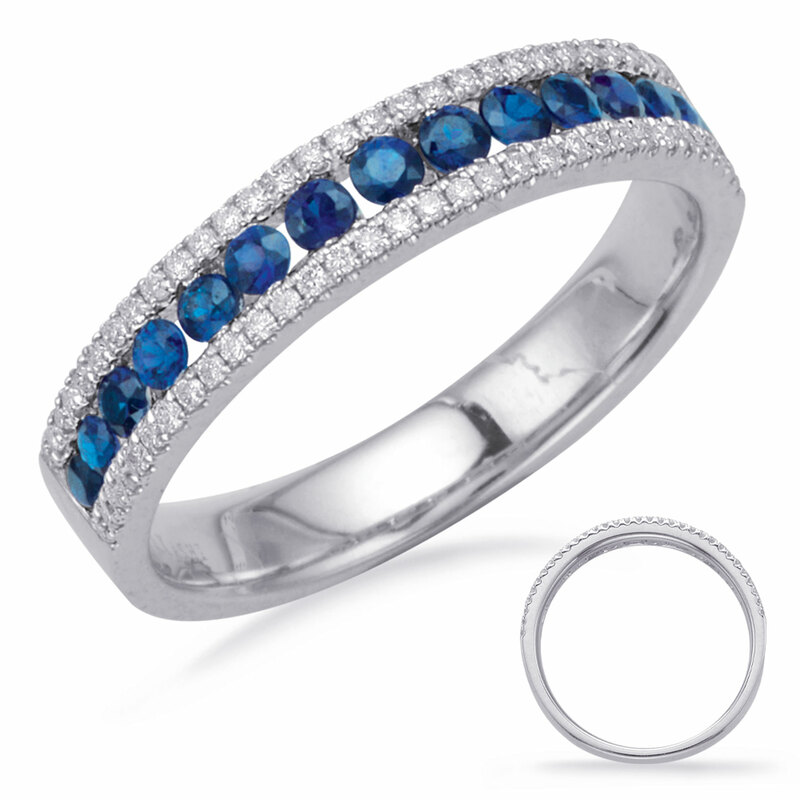 This color rings - preciou is available in 14K Rose Gold. There are a total of 79 stones. There are emerald diamonds with a total carat weight of 0.39ct set in a Channel Set / Micro Prong setting there are round diamonds with a total carat weight of 0.17ct set in a Channel Set / Micro Prong setting.